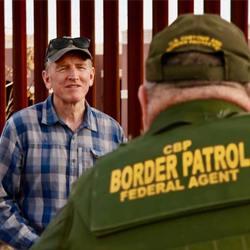 Gosar Review: Jobs, SOTU and MORE! Thanks to Republican pro-growth policies last month’s jobs report once again beat expectations! 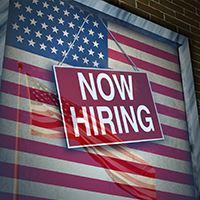 In the month of January, the U.S. economy added over 300,000 jobs. In 2018, the U.S. added 223,000 jobs per month on average. The Republican Tax Cuts and Jobs Act is still delivering real results for Americans. Unfortunately, Democrats would rather ignore the success hard-working Americans are experiencing and compete on who can introduce the most radical tax increase. Over the past few weeks, Democrats have floated tax increases of 70 - 90 percent. 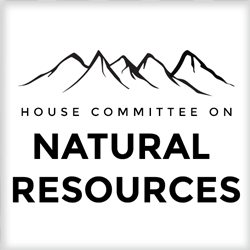 I’m honored to serve as House Committee on Natural Resources GOP Leader of the Subcommittee on Energy and Mineral Resources. 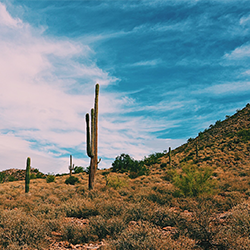 I remain committed to the environmentally-responsible development of America’s vast energy and mineral resources. Getting ready for President Donald Trump's State of the Union Address this week. I encourage you to share what you think is the most important issue the president should address this Tuesday by taking my survey. 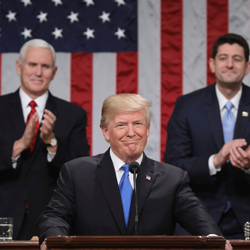 Following the State of the Union, I will go LIVE on Facebook to share a recap and provide my thoughts on the president’s address. As the fight for border wall funding continues -- I would like to get your input on the issue. Would you please answer these TWO quick questions on border security. 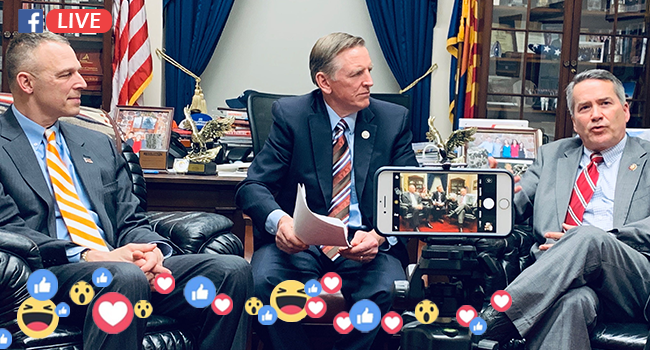 As always, you can follow everything I am working on in Arizona and Washington, D.C. through my website (https://gosar.house.gov) on Twitter @RepGosar, Facebook and through Instagram.